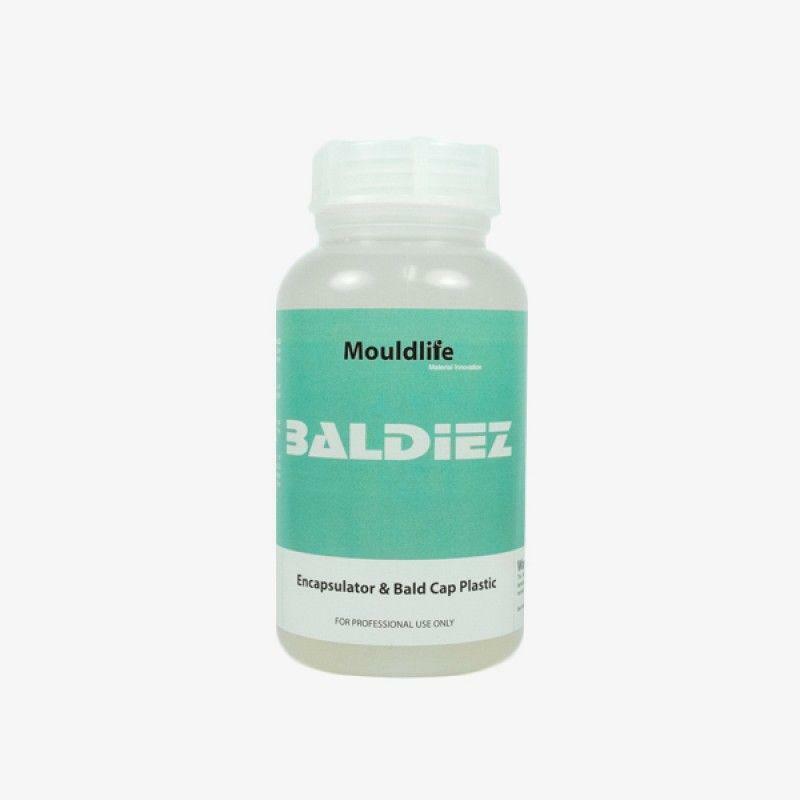 Developed to create professional BALD CAPS and work as an encapsulator for the fast production of prosthetics, by using this product it will enable the artist to create edges that melt away. New Skins Encapsulator for even better edges why not try our skins encapsulator. Airbrush it straight into your platgel silicone mould and apply your platgel & deadener mixture over the top. Let it set, dust with talc to remove. Apply piece by sponging plat gel to the face as normal, and watch your edges desolve with Acetone (solvent). Baldiez is a registered Trade Marked Product.